With a brand new year comes brand new opportunities to up your marketing game. 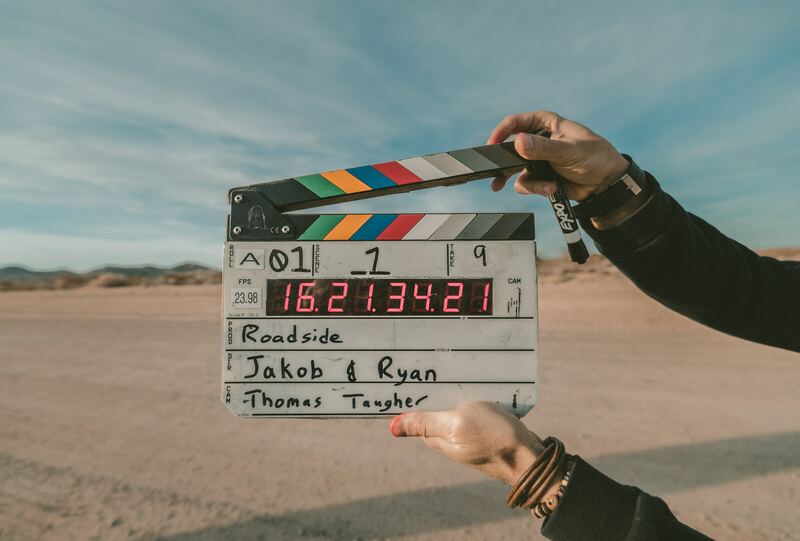 Here are 3 reasons why you should focus on video as a marketing tool in 2019. Building a brand is not something that happens overnight – it takes time. One of the most important things to think about is earning your customer’s trust, positioning yourself as an authority on a subject and a trustworthy company. A good way to achieve this is to provide your potential customers with knowledge through video marketing, giving them the feeling that they’ve gained something from watching your content. There are different ways to do it, but you should invest some time in creating trustworthy brand videos that will provide your audience with useful information. You can for example create videos about trends in your business sector or demonstration videos on how your product works. Remember that your content should leave your customers feeling like they have learned something, not that they have been the victims of yet another spammy commercial. Download your free copy of the ebook The Ultimate Guide To Video Marketing Strategy. For a brand, it’s important to pay attention to and measure what marketing efforts will give your company the best ROI, or Return on Investment. If your marketing efforts are resulting in your business spending more money than you’re gaining, it’s time to switch it up. Studies have shown that video marketing shows a great Return on Investment. According to Hyperfine Media, 64% of users are more likely to buy a product online after watching a video, and including videos on a landing page can increase conversion by 80%! It’s therefore useful for your company to focus a little time and money on creating videos instead of other types of marketing content. Ever been on the tube, the tram or the train and realized that every single person has their phone pressed up in their face? Well, that’s the way the world works now, and as a marketer it’s important to follow the trends. The most popular social medias have implemented videos to their platforms in one way or the other – Facebook are focusing more and more on video, with elements such as “Facebook Live”, Instagram have the well-known feature “Instagram Stories”, and Snapchat have commercials in-between snap stories. And it’s not only millennials who use these platforms, everyone does it. For marketers to be up-to-date with consumer trends and at the same time be visible, you need to make something that stands out. And because everything is video these days, this is where your focus should be. 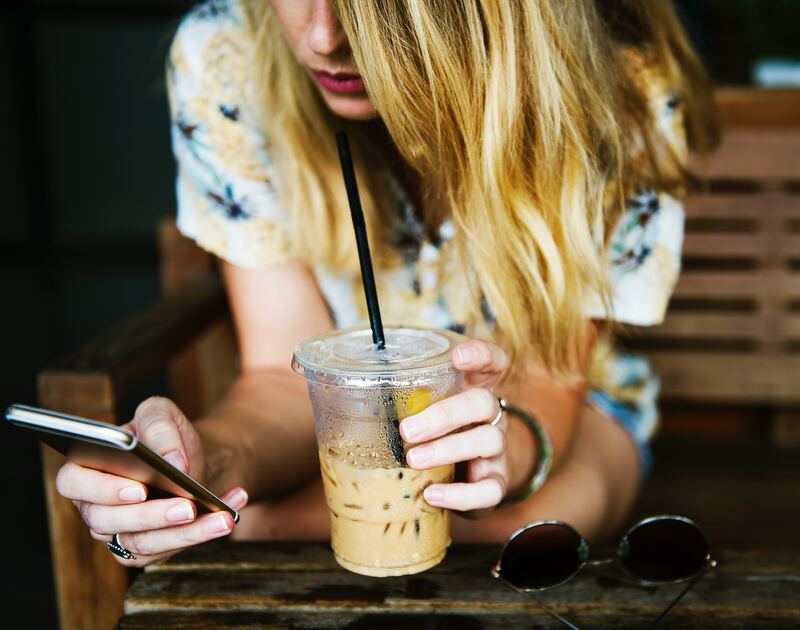 To get maximum reach, you should make sure you create short, engaging and targeted videos in different formats for different social channels, so you can reach your target audience at the right place, at the right time and with the right content. Learn more about how you can create great content for marketing videos here.